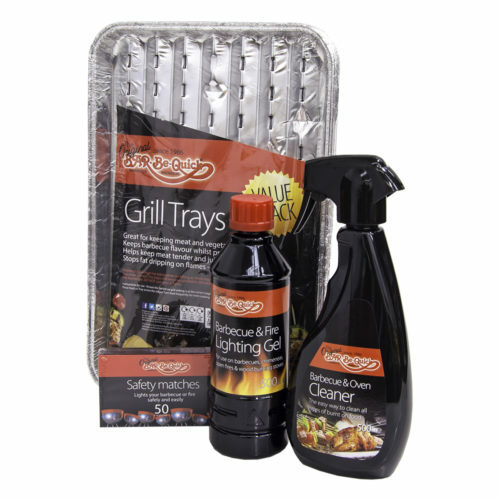 We have a full range of accessories and extras to make your barbecue experience easier and more enjoyable. Extras like drip trays, a range of smoking chips and smoking papers, all the barbecue covers and stand’s to name just a few. To see our full range just click on the button below.